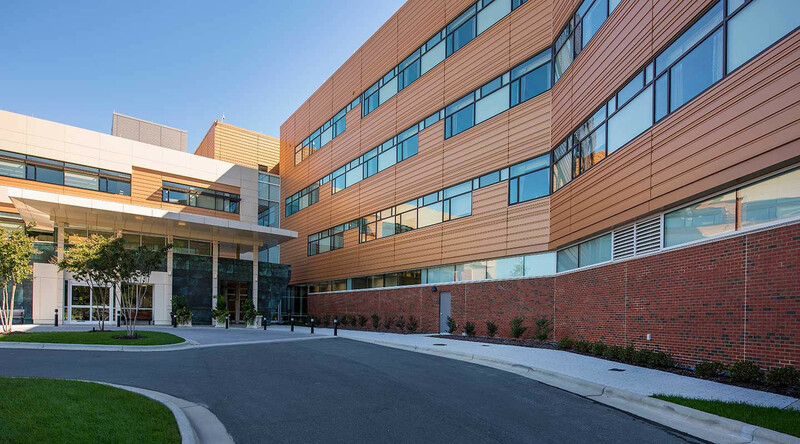 The first and only women's hospital in Wake County, the WakeMed North Family & Women’s Health Hospital provides a variety of services to women of all ages. 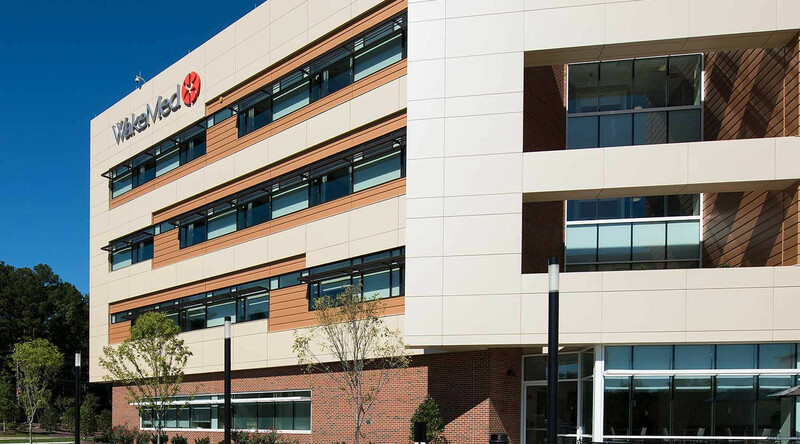 The complex recently underwent a major transformation, more than doubling in size, which required state-of-the-art building products to assist in revamping the facility. 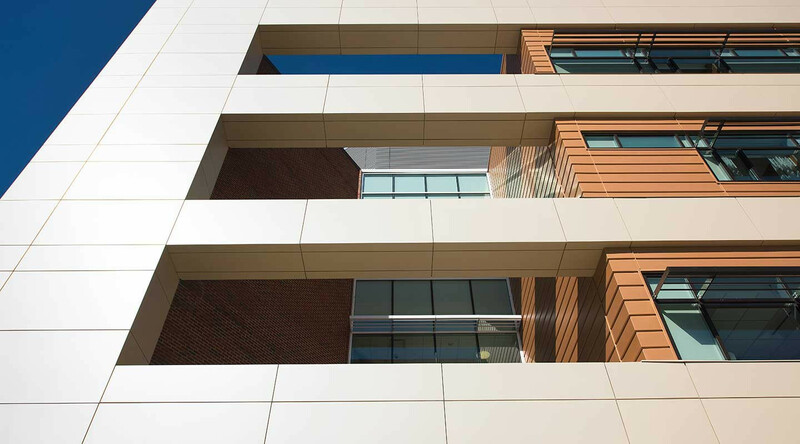 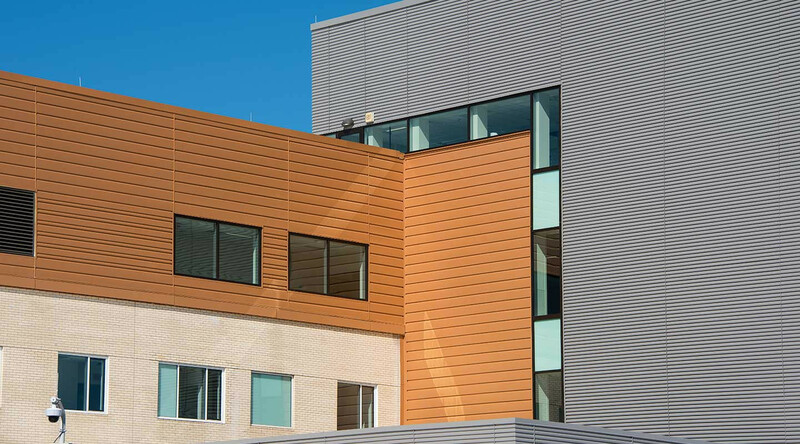 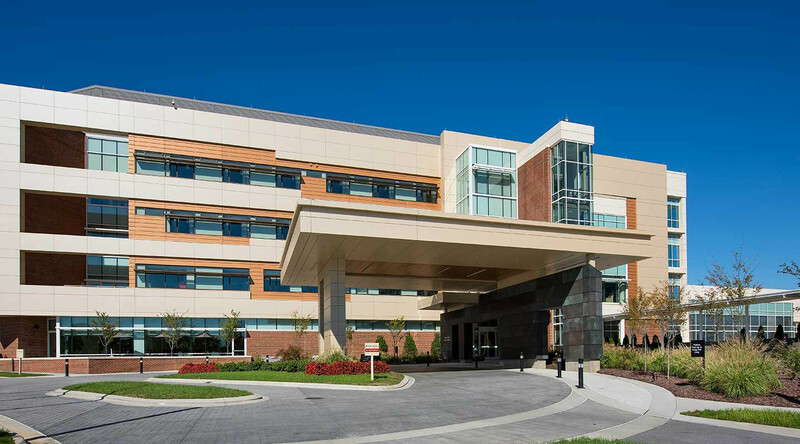 Architects selected CENTRIA’s Concept Series concealed fastener panels to encompass over 43,000 square feet of the comprehensive hospital’s exterior.